Modular kit for Warehouse environment for use in video game development. 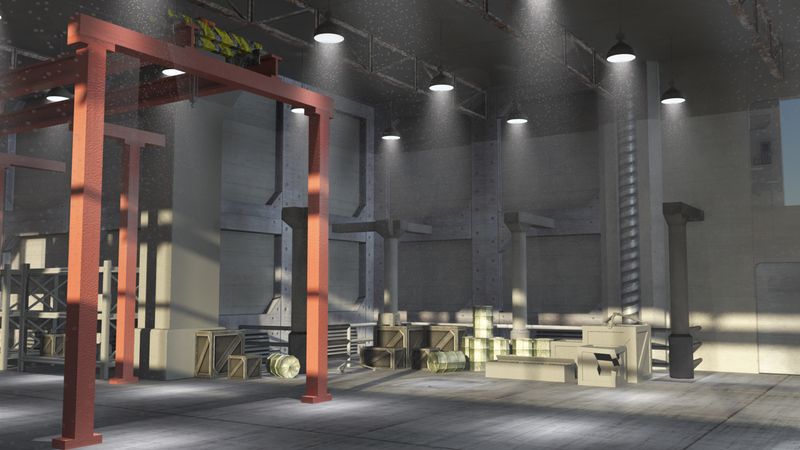 This is a 3D modular set for a warehouse with clutter. I have used Maya for the modeling, Photoshop and dDo for texturing, and Mental Ray for rendering.